A man working for a window cleaning crew is wanted in connection with several burglaries in Arlington and Fairfax, police said. 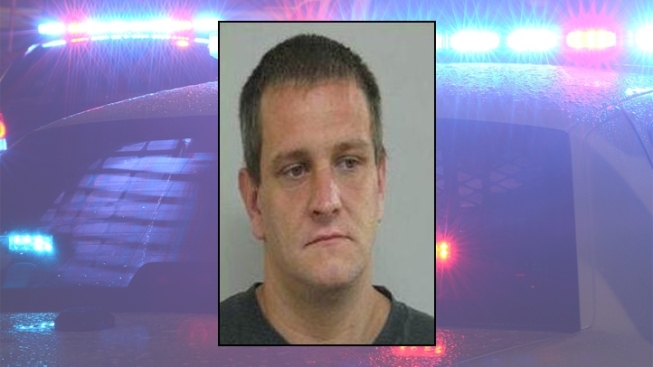 According to officials, 33-year-old Justin Honaker is wanted on grand larceny and larceny with intent to sell charges. Police said Honaker, who works for a window cleaning crew, stole jewelry and prescription drugs from several residences in Fairfax and Arlington while on the job. If you have any information on Honaker's location, contact police at 1-866-411-TIPS.